and more ready to serve wherever we are sent. to love as Jesus has loved us." our communities, provinces, or regions in different parts of the world. Greetings from the TENTH generation Summit Leadership Academy participants! 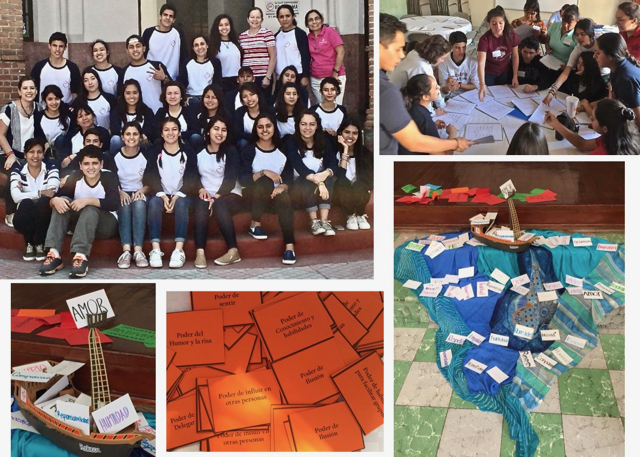 This group of 24 leaders from Mexico (Iyolosiwa Educación Popular, Colegio del Sagrado Corazón in San Luis Potosi, and young alumnae) are passionate and ready to change the world with their ideas, commitments and social change projects. The Area of Indonesia came together on the 24th-25th of February for their second session of strategic planning. Their first session was held in November 2017; and they are helped in these processes by Ibu Elizabeth Rukmini from the Atma Jaya Catholic University. 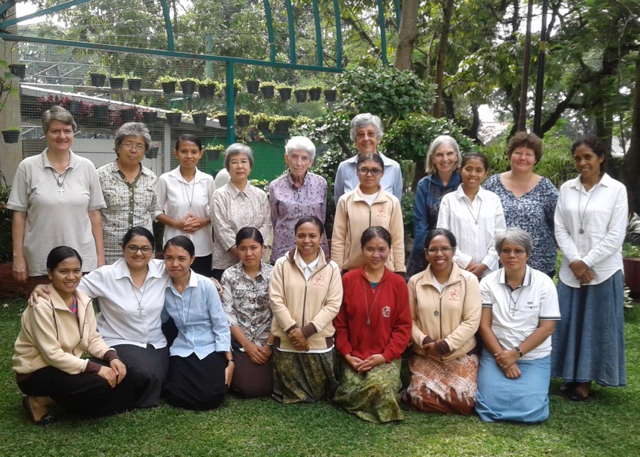 This photo was taken at the novitiate in Bandung on the second day of their February meeting. The Central Team’s Visit to Malta on the 12th to the 16th of February was the first one on their European tour of provinces. Their Visit was truly a beautiful, happy and uplifting experience for us all. 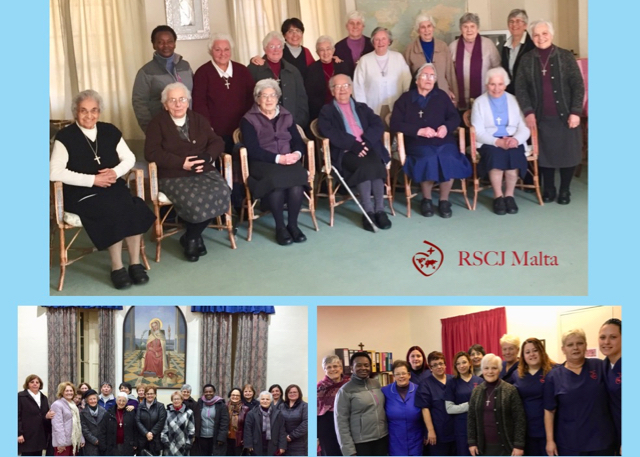 Their main message was to instill in us the desire and enthusiasm to continue to share our Society heritage with our lay collaborators and friends in the Sacred Heart Family, while we are still able to do so. Our Sisters in the Province of Brazil held their Assembly from 4th till 7th February, starting with a eucharistic celebration. This was also the launching for all the communities of Philippine's bicentenary, thus marking the direction we wanted to give to this meeting. 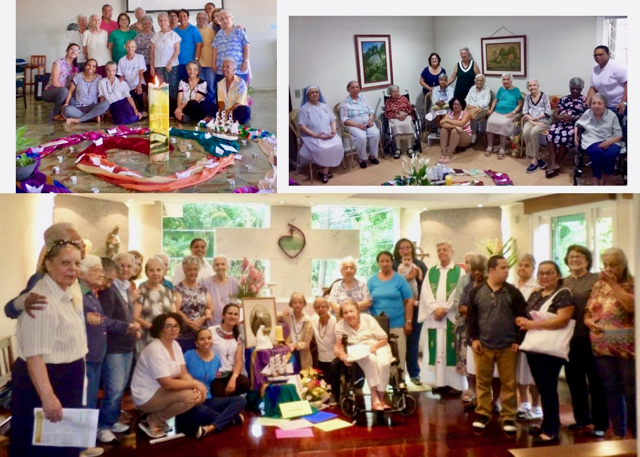 Guided by Carlos Palacio SJ, we had a day of presentation of the reality and the challenges of religious life in this post-modern world, where we are called to deepen our charism, our spirituality, and our mission. To grasp the need for reconfiguration of congregations is a very concrete reality for our life, wherein we are called to a conversion and a letting go of all that might be a "crowning moment" so that we can be immersed in the Gospel of Jesus who reveals to us his GOD: in whom the greatest and most real are his humanity and his littleness. These were days of prayer, of a lot of listening and transparency among all, of evaluation and a sense of being one Body with the whole Society, touching deeply the hard reality that people are living. 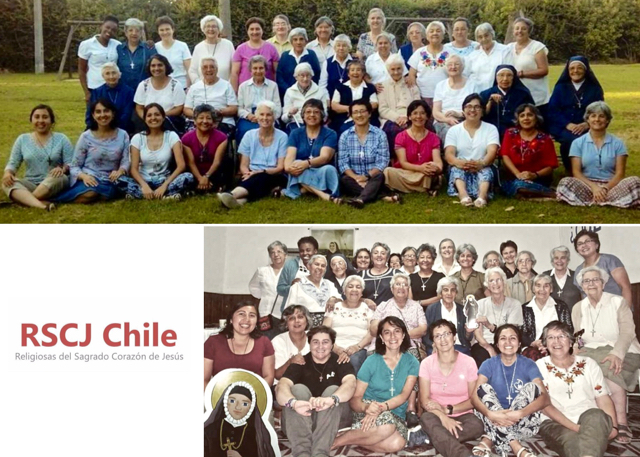 The Province of Chile gathered for their 2018 Assembly on the 2nd to the 8th of February. is the energy and center of our decisions, and the desire to dream and to venture into new experiences….